Come celebrate Fall Festival at Fairview on Monday, October 29th after school from 3:50-5:30! In order for students to attend Fall Festival, parents and guardians must attend the parent meeting with Principal Layne at 3:50-4:15 pm in the auditorium. 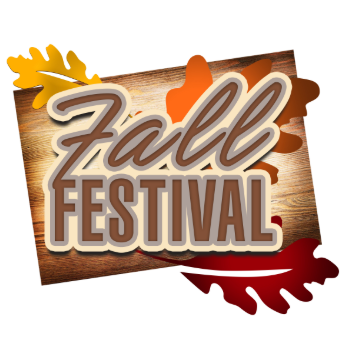 See the Fall Festival flyer in Thursday folders for more details.